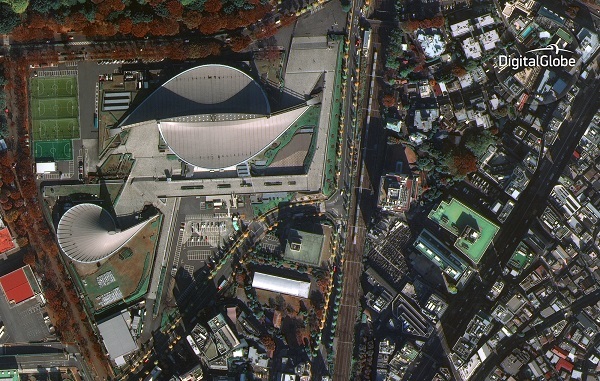 WESTMINSTER, Colo. (DigitalGlobe PR) — DigitalGlobe, Inc. (NYSE: DGI), the global leader in earth imagery and information about our changing planet, today released the first public image from the recently launched WorldView-4 satellite, showcasing a level of clarity and information content that is unique to DigitalGlobe commercial imagery. 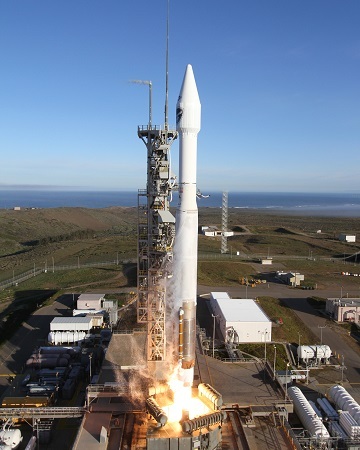 VANDENBERG AIR FORCE BASE, Calif., Nov. 11, 2016 (ULA PR) – A United Launch Alliance (ULA) Atlas V rocket carrying the WorldView-4 satellite for DigitalGlobe lifted off from Space Launch Complex-3 Nov. 11 at 10:30 a.m. PST. 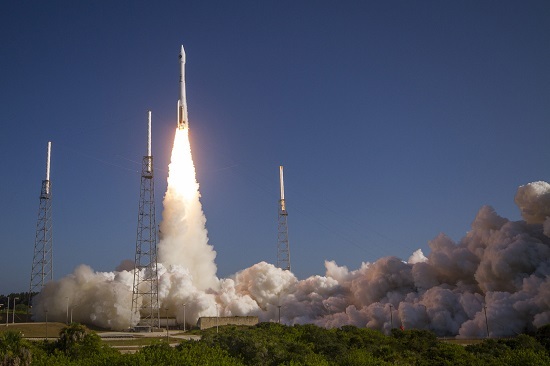 Lockheed Martin Commercial Launch Services procured the Atlas V for this mission. 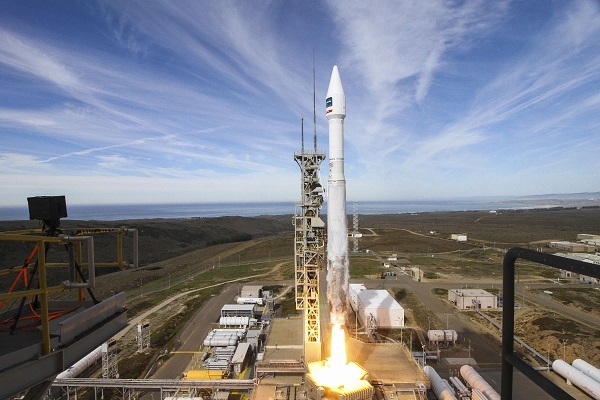 VANDENBERG AIR FORCE BASE, Calif. (ULA PR) — Everything is progressing toward the ULA Atlas V launch carrying the WorldView-4 spacecraft for the DigitalGlobe. The mission is set to lift off on an Atlas V rocket on Friday, Nov. 11 from Space Launch Complex-3 at Vandenberg Air Force Station in California. The launch window is 10:30 – 10:45 a.m. PST. Today’s L-2 forecast shows a 100% chance of favorable weather conditions for launch. VANDENBERG AIR FORCE BASE, Calif. (USAF PR) – Team Vandenberg is scheduled to launch the WorldView-4 satellite on an Atlas V rocket from Space Launch Complex-3 here Friday, Nov. 11, with a launch window opening at 10:30 a.m. PDT. WESTMINSTER, Colo., Oct. 10, 2016 (DigitalGlobe PR) — DigitalGlobe, Inc. (NYSE: DGI), the global leader in earth imagery and information about our changing planet, today announced the WorldView-4 satellite launch has been delayed due to ongoing efforts to restore and test infrastructure at Vandenberg Air Force Base following last month’s wildfires. DigitalGlobe is working closely with the U.S. Air Force and United Launch Alliance to identify a new launch date, targeting late October or early November. The WorldView-4 satellite is safe and secure atop its Atlas V launch vehicle. The company continues to expect WorldView-4 to begin generating revenue in the first half of 2017. It is still not clear when Vandenberg Air Force Base can resume launch operations after more than 12,000 acres were burned by brush fires. Vandenberg officials have been tight-lipped about damage beyond confirming downed power lines in the area, despite unconfirmed reports in the local communities about a tracking station, weather sensor or other critical support equipment being ruined in the fire. Other unconfirmed reports mention damage to communication equipment. ULA officials last said the launch would not occur before early October, but never released the targeted launch date as the Air Force began surveying damage and crafting a recovery plan. The Air Force remains mum about what was damaged or affected by the fires. 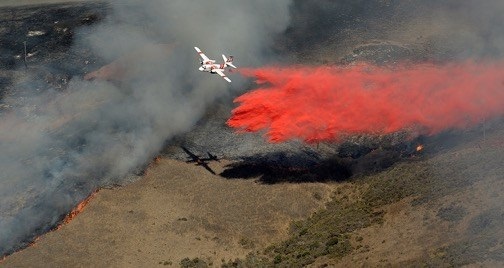 “We don’t have any updates at this time,” Lt. William Collette, a Vandenberg public affairs officer, said Thursday. The launch of an ULA Atlas V rocket with the WorldView-4 satellite on board was postponed indefinitely due to the fire. 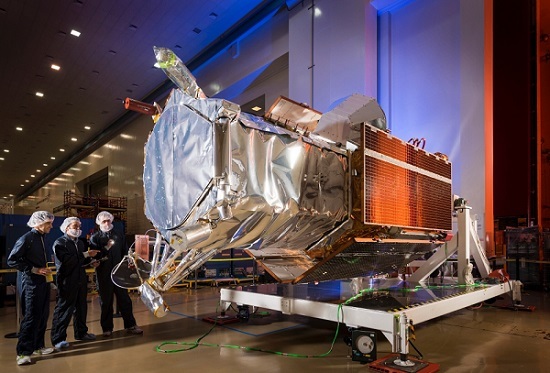 SUNNYVALE, Calif., July 13, 2016 (Lockheed Martin PR) – Final preparations are underway at Lockheed Martin (NYSE: LMT) to ship DigitalGlobe’s (NYSE:DGI) WorldView-4 earth imaging satellite to Vandenberg Air Force Base for a Sept. 15 launch.